Winner gets the chance to present at NJTC's Internet of Things competition at Princeton University on April 26th to a panel of Venture Capital and Angel Investors. Winners whose hacks/ solutions can benefit residents of New Brunswick get the opportunity to meet the Mayor of New Brunswick and share their ideas for using tech to improve quality of life for residents of the City. Last year's winners have 3 projects current either completed or in production for the city right now. 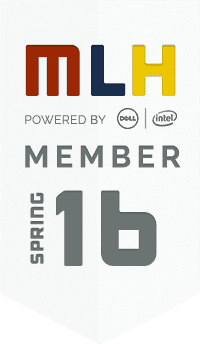 Your neighborhood hackathon: now double digits. 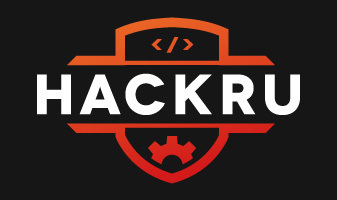 Welcome to the tenth biannual HackRU, hosted at Rutgers University by USACS, the Undergraduate Student Alliance of Computer Scientists! Remember to check the Slack at http://hackrux.slack.com for updates! If you are not in the Slack, please notify an organizer or volunteer. All participants are only allowed to be a part of one team and submit one project. The max amount of people for a team is 4 people. Participants will risk disqualification if they don't adhere to these guidelines. Participants MUST print and sign this waiver to be allowed entry. Anyone under 18 MUST have their waiver signed by a PARENT or GUARDIAN.